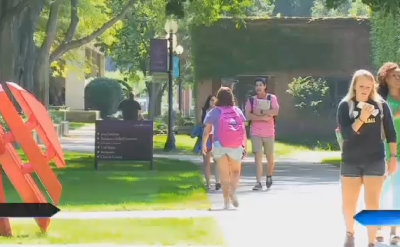 Goshen College’s student enrollment has increased by 4%. 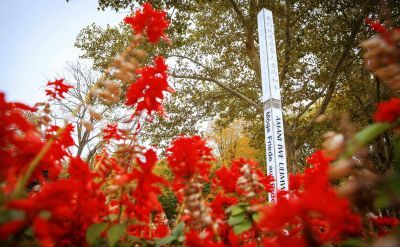 The liberal arts college has 4,000 alumni still living in the county and the increase in students has local employers hopeful for more applicants to pick from. 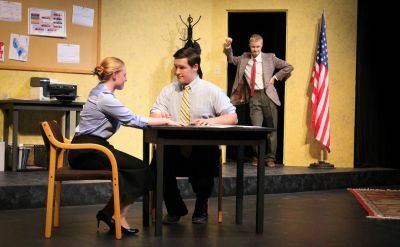 The Goshen College Theater Department will perform “Party Favors,” the winning play in the 2016 Goshen College Peace Play Contest, during Homecoming Weekend on Oct. 7 at 8 p.m., Oct. 8 at 4 p.m. and Oct. 9 at 2 p.m. in the college’s Umble Center. Since it was founded in 1894, Goshen College has cultivated a long tradition of peacemaking. 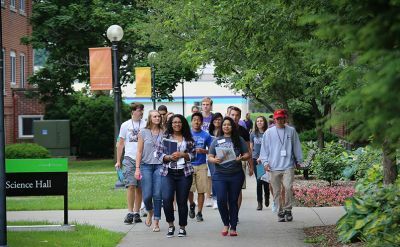 From Sept. 26 - 30, Goshen College will waive application fees as part of the statewide College GO! Week, sponsored by Learn More Indiana. 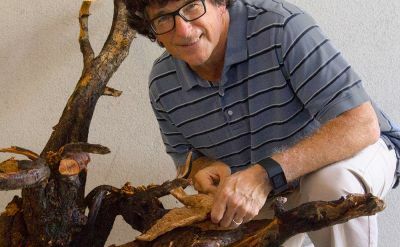 Merrill Krabill, professor of art at Goshen College, will present a sabbatical exhibition titled “Between Earth and Sky: exploring loss and redemption” starting Sept. 25 through Nov. 6, 2016. A reception will take place on Sunday, Oct. 9 at 4:30, followed by an artist talk at 5:30 p.m. The exhibit, reception and talk are all free and open to the public. 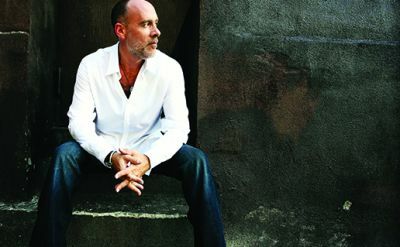 Marc Cohn, a Grammy award-winning singer and songwriter, will come to Goshen for a Performing Arts Series concert in the Music Center’s Sauder Concert Hall on Saturday, Oct. 1 at 7:30 p.m. This show will be part of Cohn’s 25th anniversary concert tour. 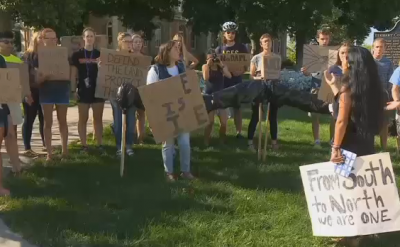 The Dakota Access pipeline is causing controversy across the country, and one group of Goshen College students came out to protest it. 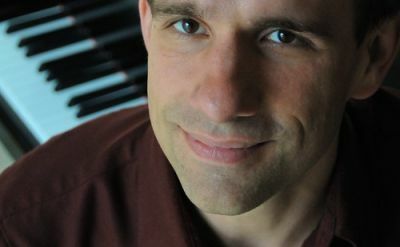 Virtuoso pianist and University of Wisconsin-Madison Professor of Piano Christopher Taylor will present a solo piano concert in Sauder Concert Hall on Friday, Sept. 30, 2016. The concert will begin at 7:30 p.m. and is the opening concert in the 2016-17 Rieth Chamber Series at Goshen College. Carrie Newcomer, an Elkhart native and graduate of Elkhart Central High School and Goshen College, released her 16th album as well as a second collection of poems, essays and song lyrics.